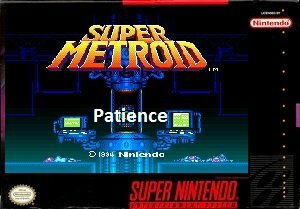 Super Metroid Patience is based on the SNES Game Super Metroid. You really need to have a lot of patience when playing this hack, because you can get lost. It is very easy to lose track of where you are in this game. Hence the word in the title. PATIENCE! 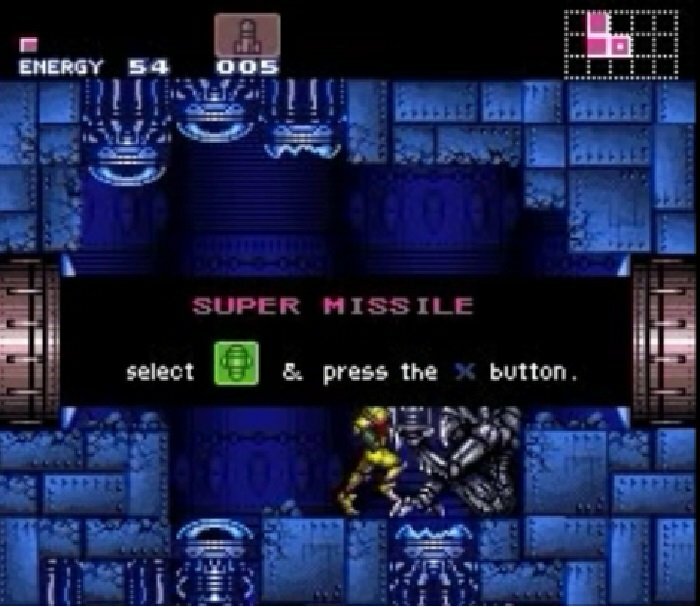 Take on the use of the super missile to wipe out the many enemies lurking in endless sprawling maps. 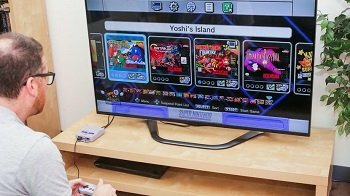 Question : Can I download and play Super Metroid Patience SNES ROM Hack? 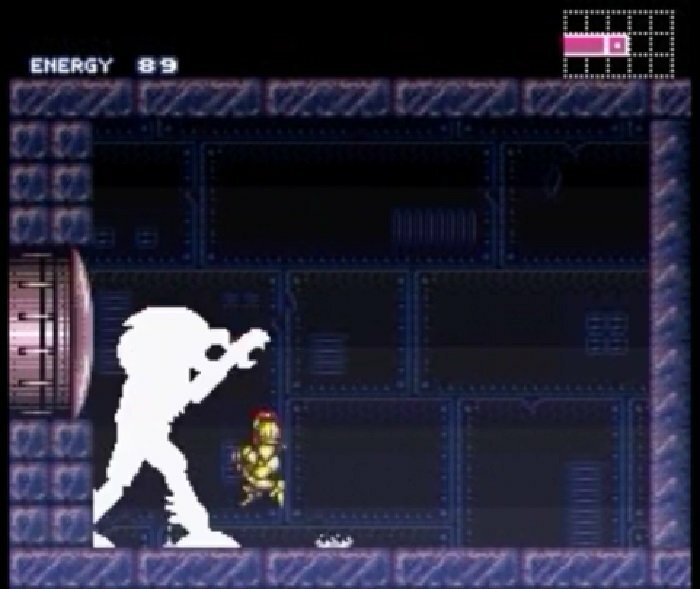 Answer : Yes 🙂 You can download Super Metroid Patience ROM from Here. The download links have been tested and are working at the time of posting this article, If you find the links don’t work please let me know by posting a comment below. 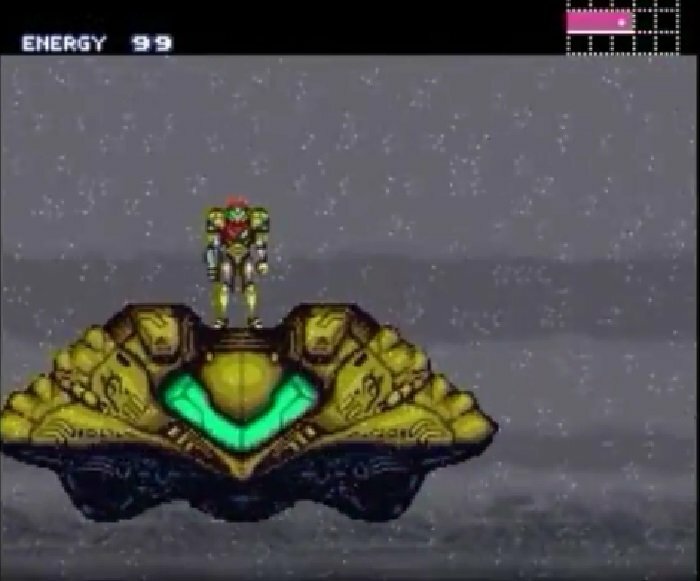 Question : What Emulator Shall I Use To Play Super Metroid Patience (ROM Hack)?